We’re excited that you’re interested with helping out at Vessel! Right now, we have a couple of ways for you to do just that. At our core, we believe life and service in Christ is best done together. Our heart is to invite anyone and everyone into our Vessel home, and we do this through some awesome leaders on Beta Team! 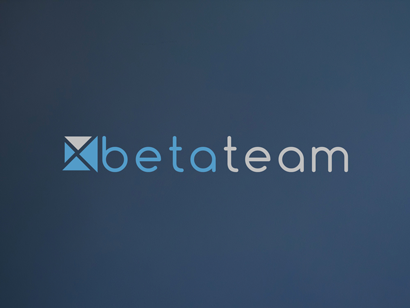 Beta exists to cultivate community and connection within Vessel as we pursue God and serve together on Sunday mornings. We believe we can’t pour into the community without being poured into by God and pouring into each other, so each week we meet at 10:30am in E-201 for a devotional. 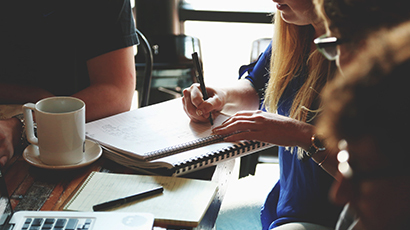 Then we break into groups to serve our Impact Areas – Welcome, Connections, First Impressions, Ushering, Baristas, or Flex. We love the diverse gifts and callings in our community, and want to encourage, equip, and empower those each week. However God has wired you to serve, we’d love to have you on the team! Do I serve every Sunday? You can (we would love to see you every Sunday! ), but we only ask that you serve 2x / month. How can I be a part of Beta? Check it out! Come at 10:30am to E201 – on your first day, you can join us and shadow someone in an Impact Area. Also, contact Erwin Lopez (erwinlopez@vesselorlando.net) – they’d love to get to know you and answer any of your questions. Do you like what you hear on Sundays at Vessel and want to talk about it more? Do you want to get connected in Vessel outside of the regular Sunday service? 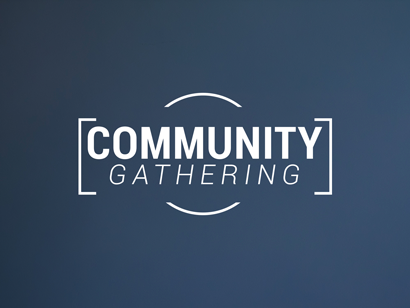 Do you want to have a night mid-week to regroup with community? If you answered yes to any of these questions, join a small group! Email Taylor Fohr at taylorfohr@ucumc.net for small group opportunities, we’d love to get you connected! 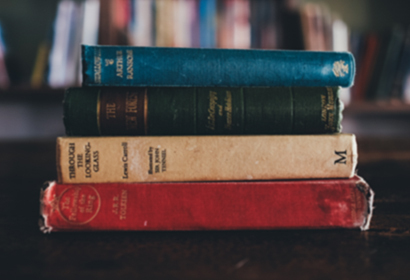 We have multiple classes available on Wednesday nights to grow in your faith. What’s better than sharing a meal over food? Sharing a meal over FREE food! 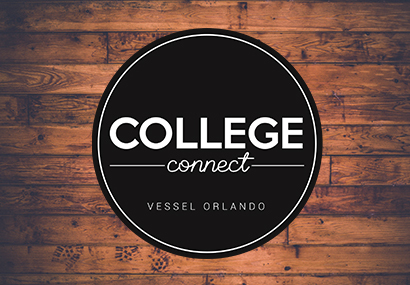 Once a month Vessel hosts College Connect for college students around the Orlando area. This is a great opportunity to get to know other college students who attend Vessel over some FREE food and great community. When is the next College Connect? Once a month we meet in community outside the regular Sunday service to learn, grow, pray and eat together. We live in community in two different ways: bringing food to eat and bringing food to donate to a local food pantry. If you are an amazing baker or cook, this is your chance to prove it! Bring food to share with the community; but if you can’t make it—no worries, you can pick it up from the store. Also, bring in some non-perishables to donate to a local food pantry in need. When is the next Community Gathering? 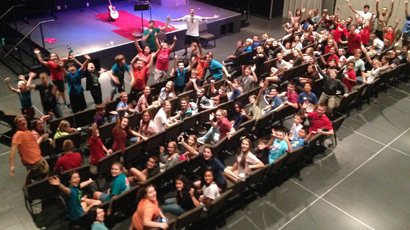 Our student ministry, EPIC, is devoted to the growth of the next generation of Christ-followers. EPIC Youth offers many different opportunities for youth to meet and connect with each other throughout the week. Aside from weekly meetings, there are many retreat opportunities available.